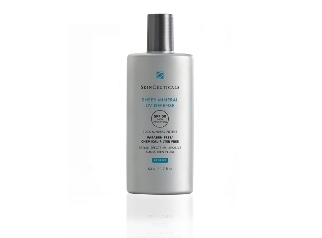 Perfect for the body, this light cream comes in a larger 200ml bottle with a spray applicator. 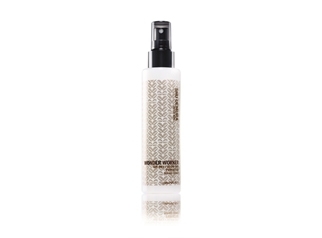 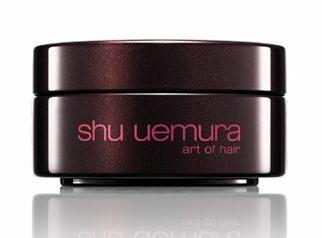 Water-resistant and non-comedogenic, it won’t clog pores and is long-lasting. 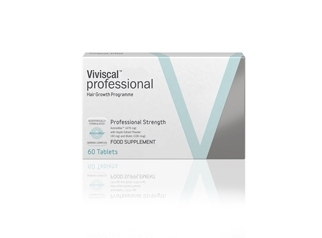 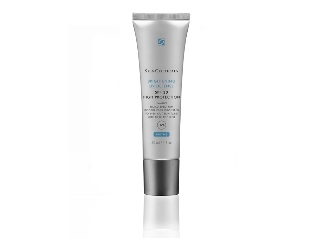 Apply after your skin care routine and throughout the day for continued protection. 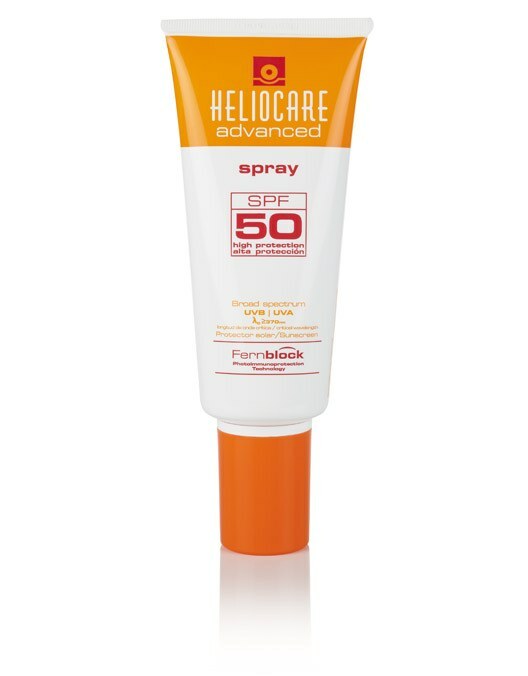 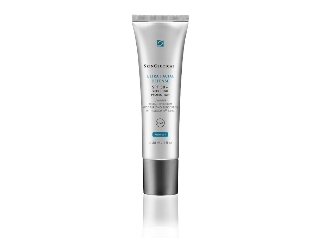 Powerful SPF 50 for dry and sensitive skin types, containing Hyularonic and Aloe Vera and DNA repair Fernblock, this SPF will give you added plumping and hydration, as well as UVA and UVB protection. 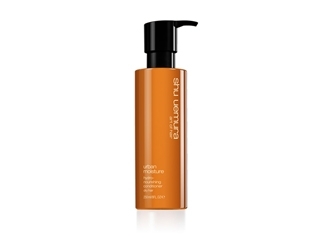 Perfect for the body, this light cream comes in a larger 200ml bottle with a spray applicator.